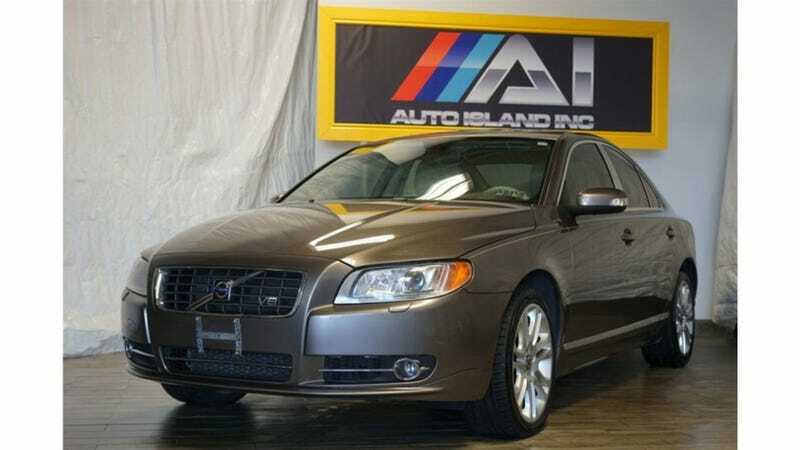 I had enough money to buy a car while living in Toronto, and ended up the proud owner of a V8 S80. Would it have been a good idea? Absolutely not, especially with 153k kilometres for $10k CAD. And yet, it’s strangely alluring.